Harness the power of light. 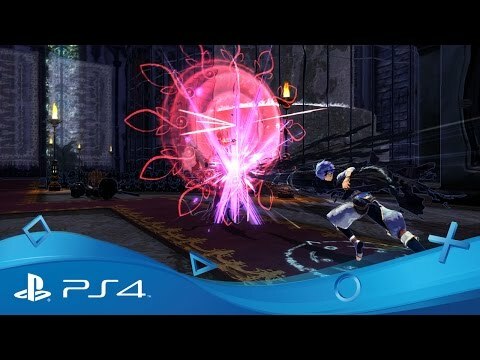 Check out the stunningly ethereal art-style and boss-rush combat of Malicious Fallen - exclusive to PS4. Slice your way into the hit PlayStation 3 and PlayStation Vita action games, combined, remastered and revitalised for PS4 – complete with PlayStation Pro support and 1080p, 60fps visuals. Download Malicious Fallen on PS4.